There will come a time when you will need an emergency service for your motor vehicle. But worry not –there is a company that can quickly and efficiently deal with any major problem you might have. 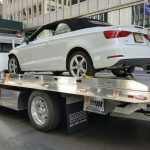 Tow truck nyc.net can provide the solution. We have a 24/7 service. We cover the entire New York City area. Even though New York is one of the world’s busiest cities and always packed with traffic, we will get to you as soon as possible. A problem could range from something simple to a serious accident. 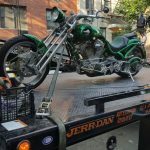 Our roadside service nyc company can deal with problems like a vehicle running out of gas or a car needing a jump start. 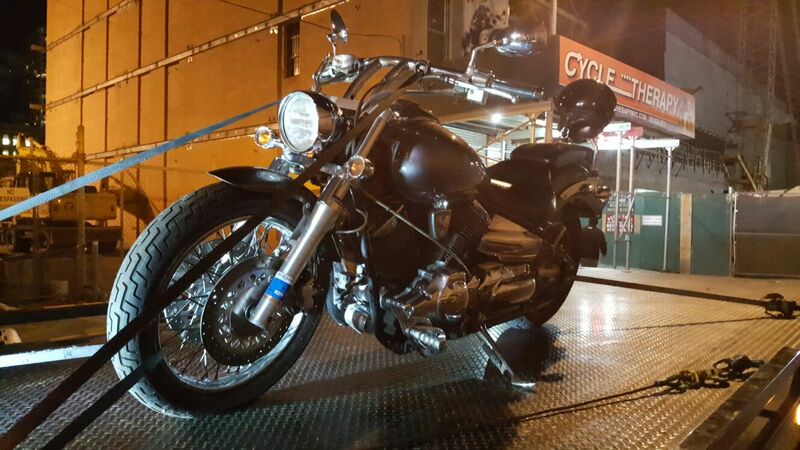 We will have the correct battery ready for a battery change, so you can get going straight away. Flat tires are also a common problem. This may be down to you neglecting your tires, or it could simply be bad luck. 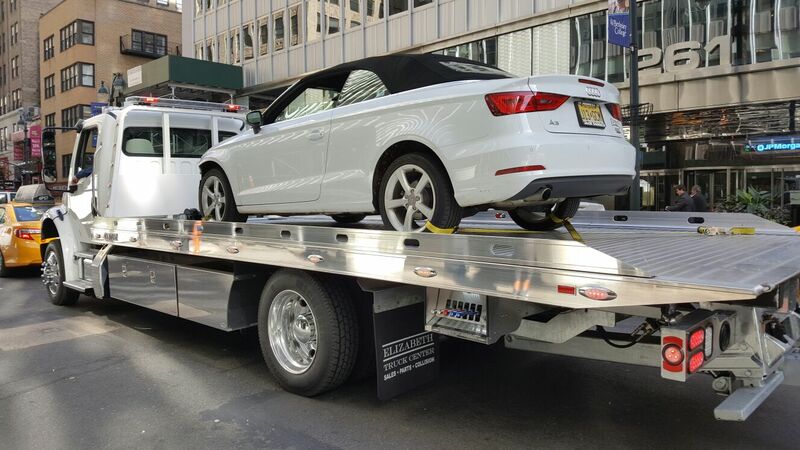 Whatever the reason, our roadside service nyc will quickly put your replacement spare tire on. If this involves more than one tire or if there is a problem with the spare, we can supply the correct replacement tire at short notice. The next set of emergencies usually concern lockouts or losing your car keys. Modern vehicles now have a range of sophisticated locking systems. There are remote “key-less” systems, transponder keys, and smart keys. For example, a unique signal is sent to the car via the remote in many cases. Both the car and the car’s ignition will be locked unless the correct signal is sent. We can replace all these. Our services cover not only major US car makes, such a Ford, GM, or Chrysler, but also European vehicles such as BMW, Volkswagen, Range Rover, and up market cars such as the Ferrari and Maserati. Of course, all major Japanese and South Korean motors are catered to. These include Honda, Mitsubishi, Kia, Daewoo, and Hyundai among others. Traditional car keys are not forgotten. 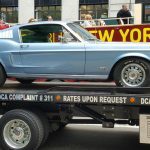 If you need a replacement set for a beloved retro Ford Mustang, then we can do that for you, too. 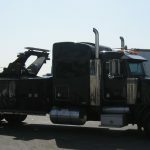 In addition, we can deal with any lock out in a large commercial truck or motor bike. 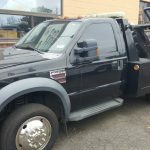 If there has been an accident or a serious engine breakdown, we can provide the right tow truck. 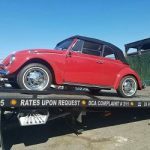 This could mean winching the car behind a tow truck or flatbed truck We also have heavy duty towing options for larger commercial vehicles, plus specialized motor bike tow trucks.